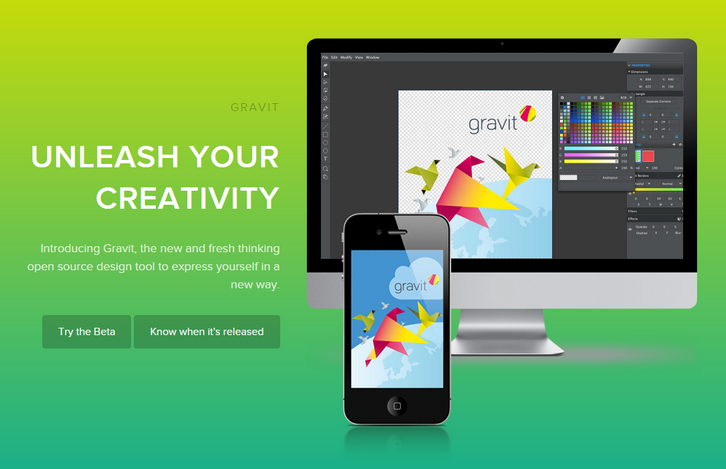 Gravit is the cutting-edge design app that will take your creativity to new heights. Gravit offers the creative possibilities of a full-scale design suite – but in a snug app-sized package. Powerful yet easy-to-handle, Gravit has been custom designed from the ground up with an emphasis on versatility, fluidity and elegance – complex design tasks are made simple through its robust suite of tools and highly responsive smart work environment.